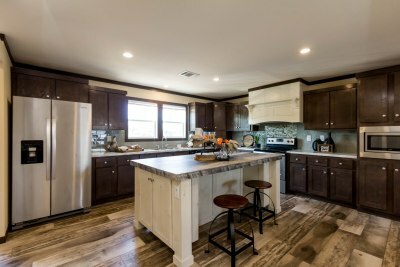 Titan Factory Direct in Willis is just north of Houston, TX and is the top manufactured homes dealer in Houston, Texas, sitting just a few miles from Huntsville, Conroe, Spring, Montgomery and Tomball. 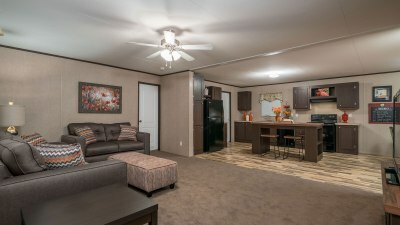 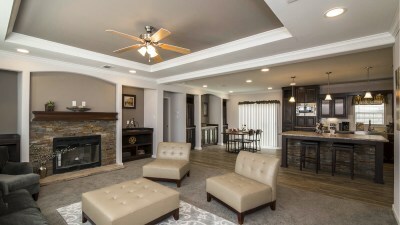 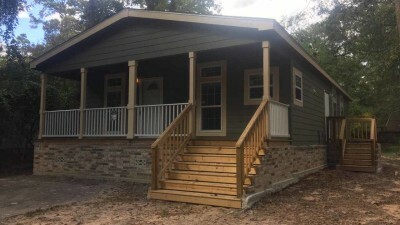 We offers a wide selection of manufactured homes, modular homes, park model homes and mobile homes for sale throughout Houston and across Texas. 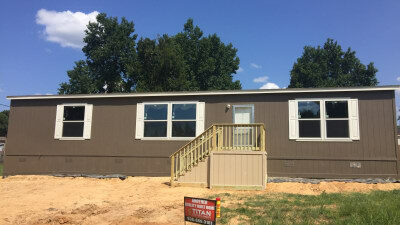 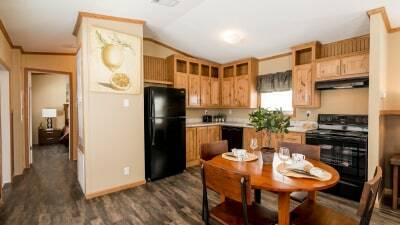 We have a wide variety of manufactured homes with floor plans that range in size including single wide, double wide and triple wide mobile homes. 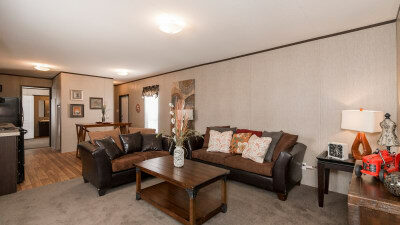 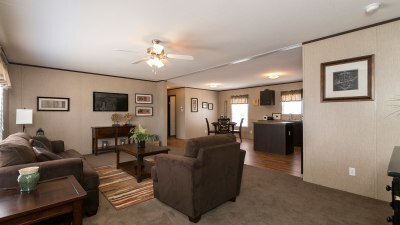 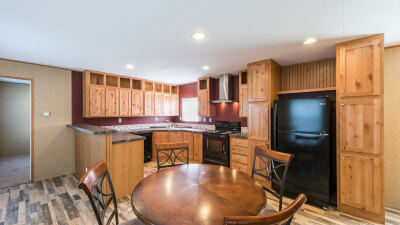 We also have an extensive selection of used mobile, park model RVs, and move-in ready mobile homes for sale with land. 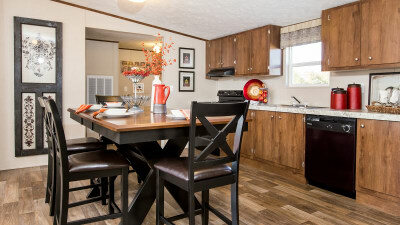 All of manufactured homes for sale include turnkey services will help you every step of the way, from land to financing to land preparation. 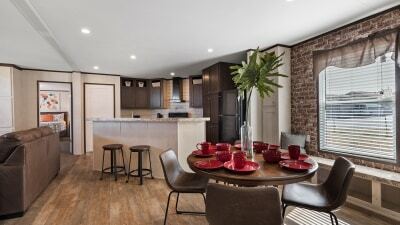 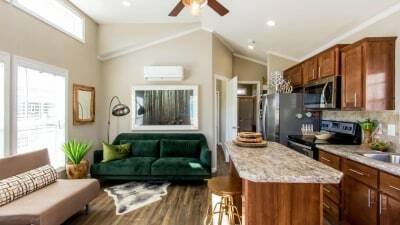 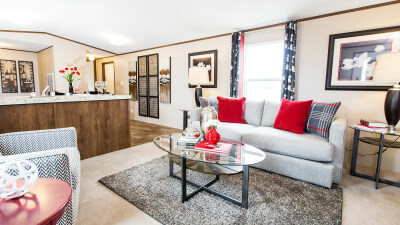 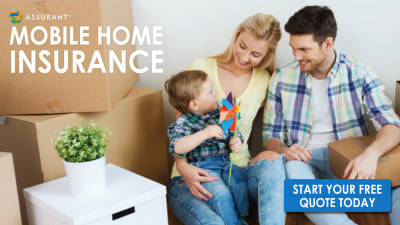 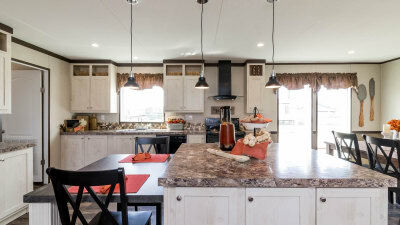 We've help families all across Texas find the perfect prefab homes and modular homes including College Station, Beaumont, Cleaveland, and Livingston. 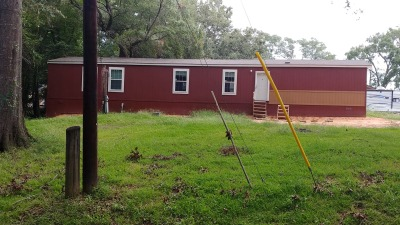 Call today or come by and let one of our professional housing consultants help you find mobile homes for sale at the price you deserve. 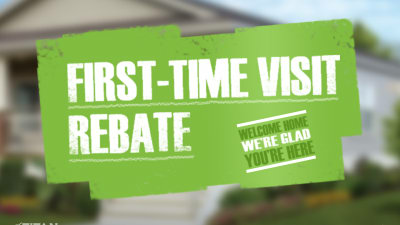 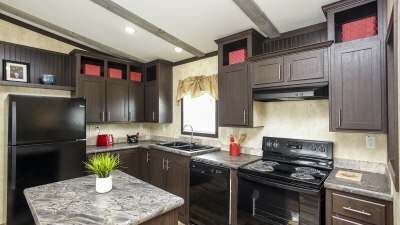 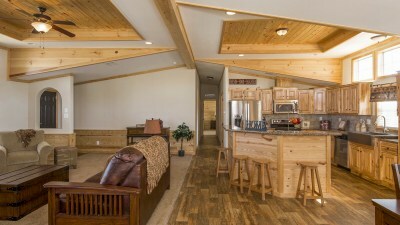 Our knowledgeable manufactured homes expert will work with you to find the perfect mobile homes at a price you deserve. 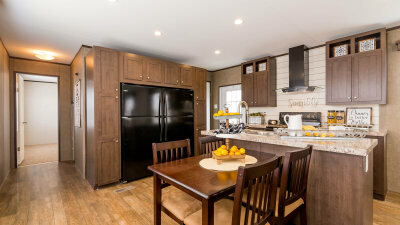 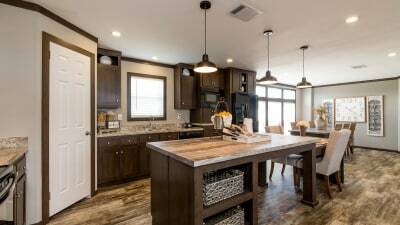 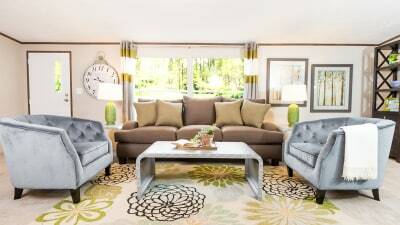 We'll walk you through jaw-dropping manufactured homes for sale within your budget and show you exactly why Titan Factory Direct Willis is the top manufactured homes retailer in quality, design and price. 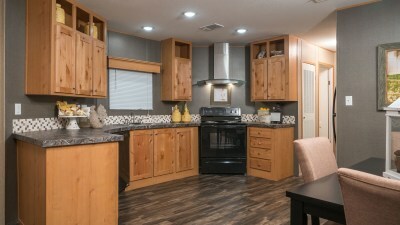 Don't forget to ask about your tiny home village full of park model RVs featuring beautiful floor plans of park model homes fit for any lake, beach, or tiny living experience. 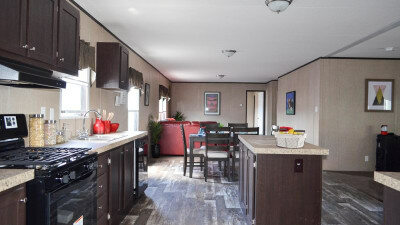 Call us to today to see all of the mobile homes for sale near you with immediate delivery and unbeatable pricing!